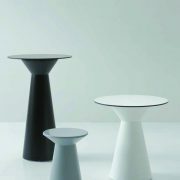 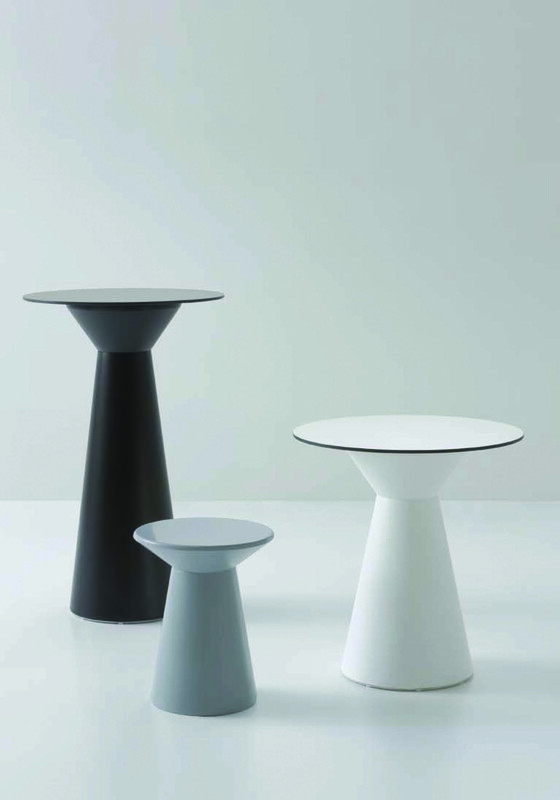 A collection of tables for indoor and outdoor use. 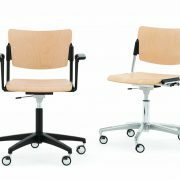 The base is in technopolymer with compact tops. 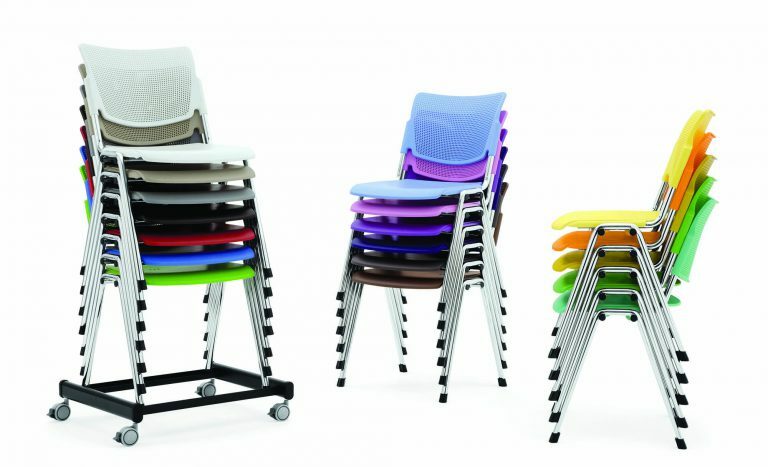 Available in various heights, with or without internal illuminating light. 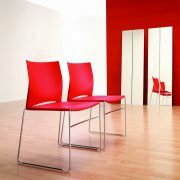 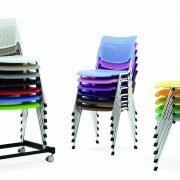 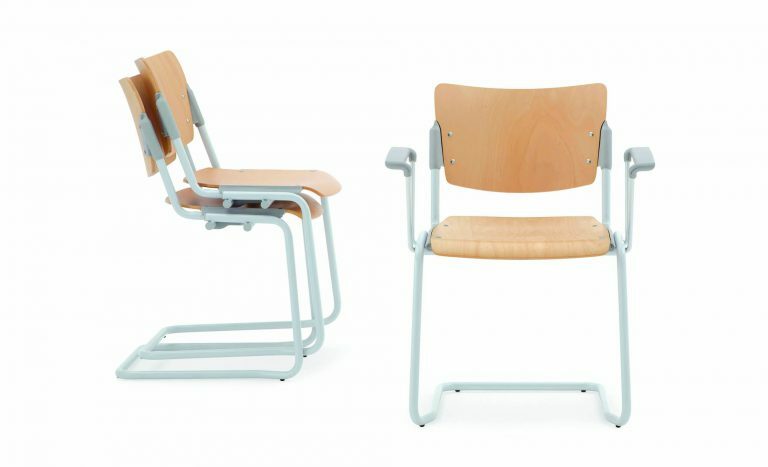 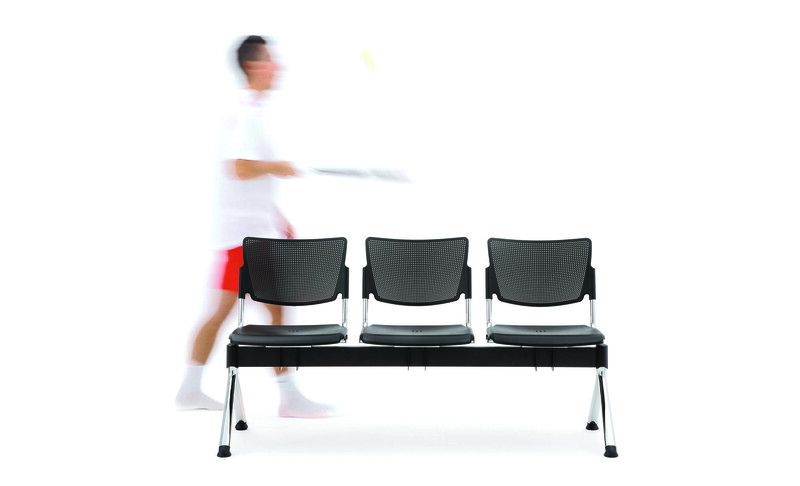 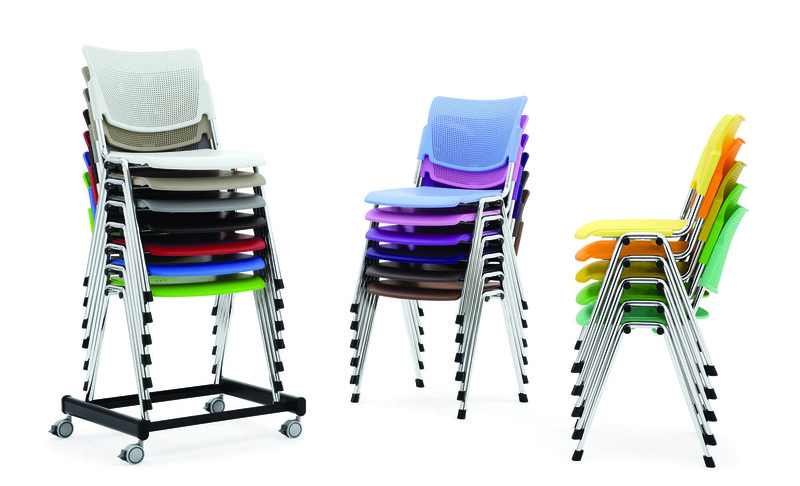 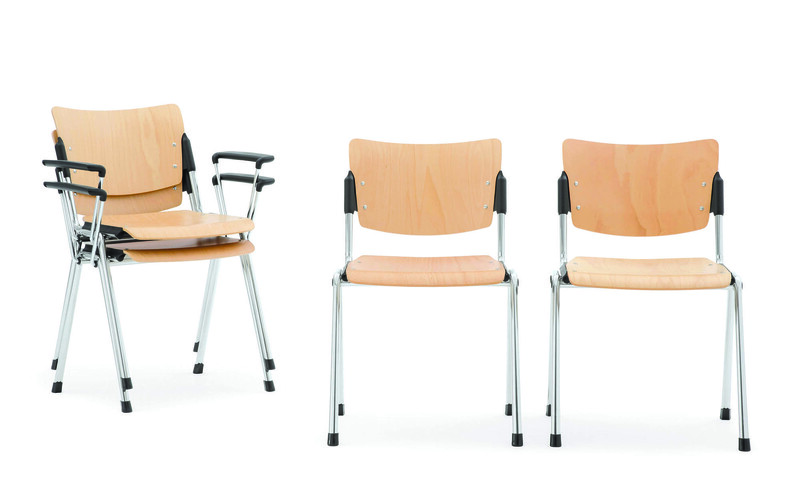 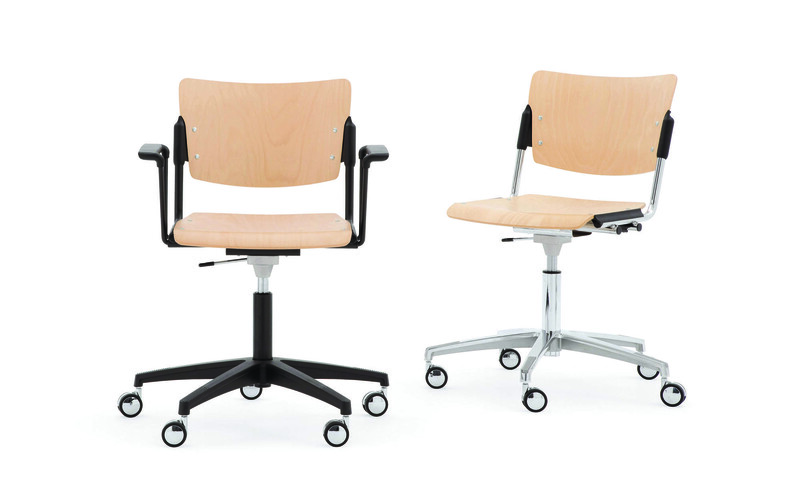 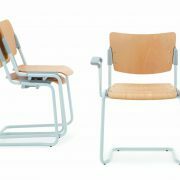 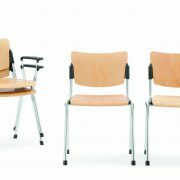 Lamia is available in a huge range of options, Wood, Metal, Plastic Seats mounted to Various frames and Benches. 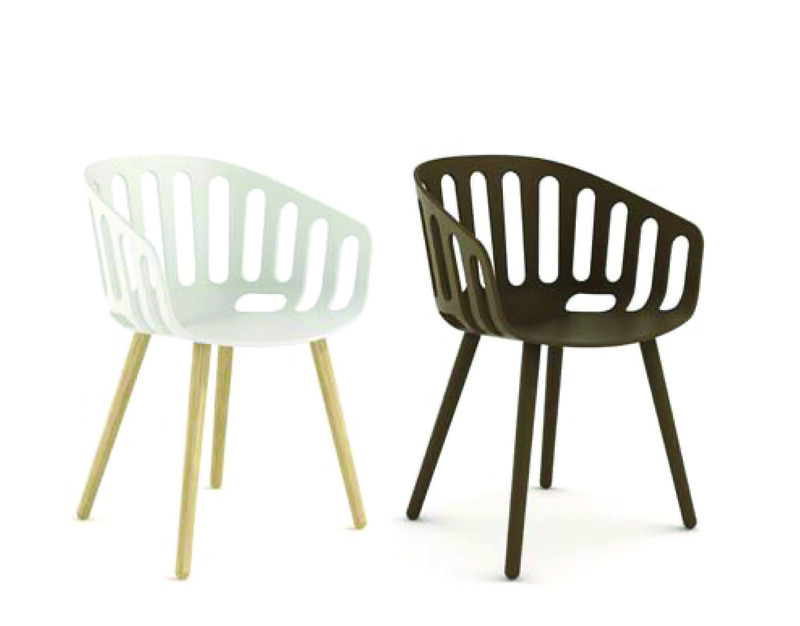 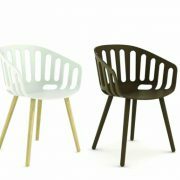 Decorative and attractive … its the Basket Chair. An armchair characterized by an elegant graphic composition based on alternations of full and empty, conferring the piece with a strong personality, making it rich yet all the while delicate.